Groundwork USA was awarded funds to support five Groundwork Trusts’ Green Teams across the country. 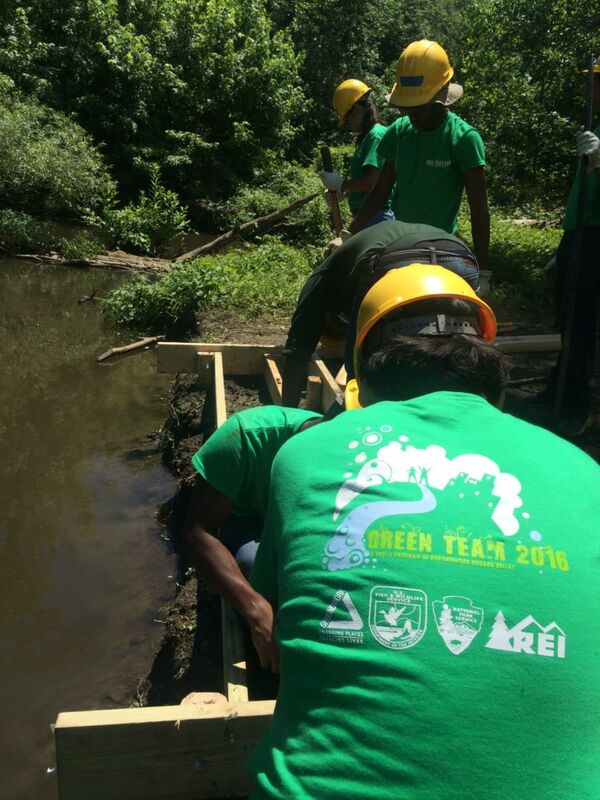 Green Team participants are high-school aged youth that are paid to work together as a team, complete urban environmental restoration projects, and receive extensive job training. With the help of REI and the National Park Foundation, these projects allowed the youth to experience national parks for the first time and learn new ways of recreating in the outdoors, all while getting the Groundwork Green Team experience. 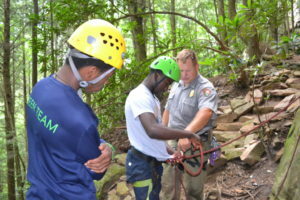 Groundwork Cincinnati hired twelve youth for service learning in the Big South Fork National River and Recreation Area. Participants learned about careers within the National Park Service by working on trails, performing basic park maintenance, and interviewing park employees. 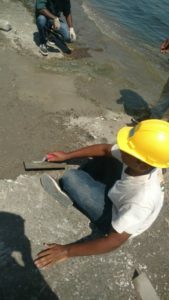 This experience allowed them to connect their work to larger scale conservation efforts, including ongoing projects in urban areas. 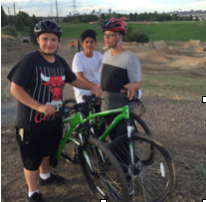 By participating in recreation activities such as rock climbing, hiking, camping, swimming, and fishing, the youth brought home ideas for outdoor recreation in their own neighborhoods. For Groundwork Denver/Groundwork Colorado, the National Park Foundation and REI were the catalysts to connect Denver’s youth to the outdoors. 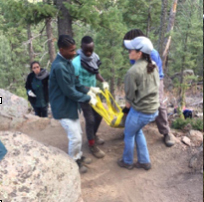 Over seventy youth were employed and worked diligently to complete trail building, historical preservation, fire mitigation, habitat restoration, and environmental education projects in natural areas from urban back yards to the high peaks of the Rocky Mountains, including Rocky Mountain National Park. 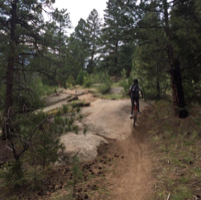 GW Denver/GW Colorado also strengthened partnerships with the Colorado Mountain Bike Association, Westwood Unidos, Denver Parks and Recreation, Colorado History Museum, United States Forest Service, and Colorado Parks and Wildlife as part of this work. Groundwork Hudson Valley’s goal for this project was to connect urban residents, specifically youth, to kayaking by increasing access on nearby rivers. To accomplish this, twelve youth were hired to improve a kayak facility at Gateway National Recreation Area by resurfacing the ramp with concrete; a second project entailed building and installing a kayak launch on the Saw Mill River in Yonkers. 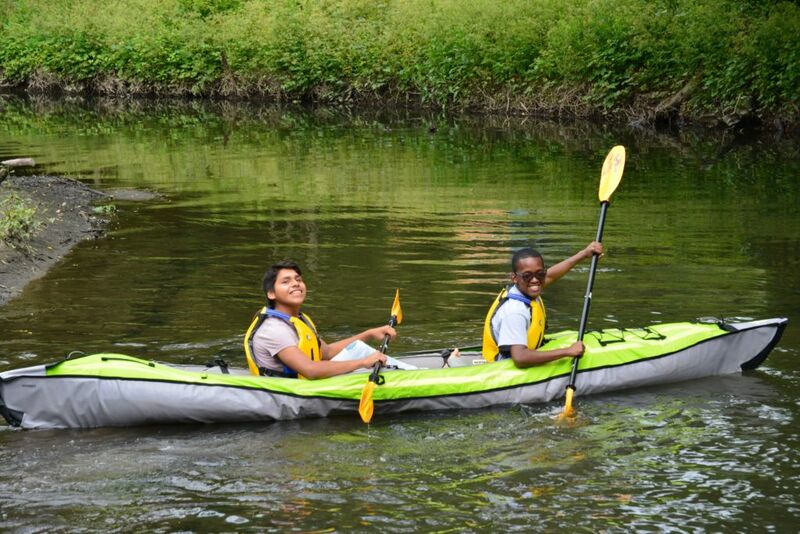 Grant funding allowed GWHV to purchase kayaks for immediate and long-term use by youth. 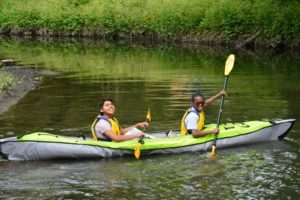 Youth discovered the beauty of kayaking both the Wallkill River National Wildlife Refuge and the Delaware River National Recreation Area. Groundwork RVA introduced ten youth to river recreation and trail building with a weeklong excursion to the New River Gorge National River (NRGNR) in West Virginia. 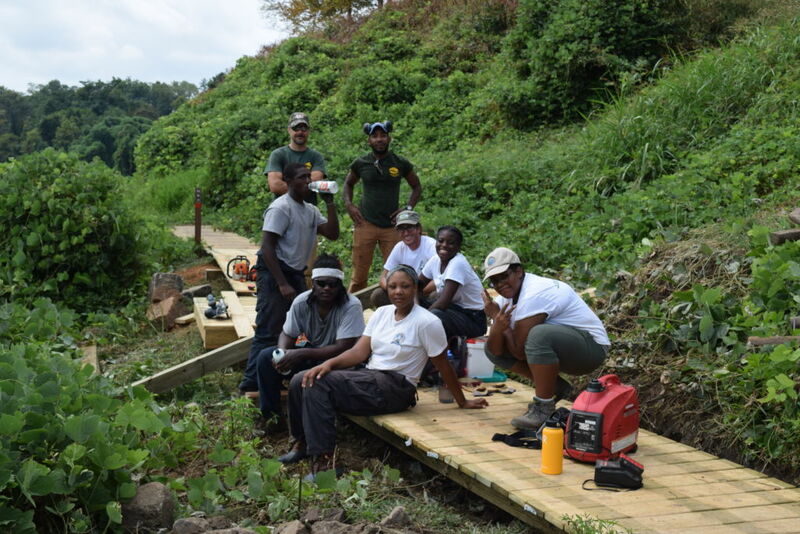 In that week, the youth built one mile of a new multi-use trail that ties into the fifteen-mile Garden Ground Trail System. For most of the participants, this trip included many firsts: the first time visiting a national park, first time in the New River, and first time performing Tai Chi thanks to the programming at NRGNR. The youth returned to Richmond to apply their newfound trail-building skills to construct 150 feet of boardwalk at the James River Park system. 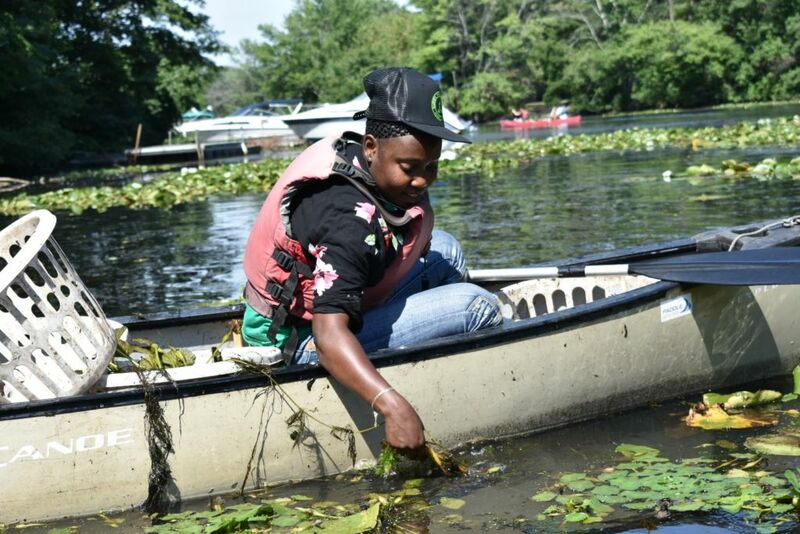 Twenty-two youth hired by Groundwork Somerville removed 7,678 pounds of invasive water chestnuts from the Mystic River and participated in a multi-day service learning camping trip on Peddocks Island, which is part of the Boston Harbor Islands. 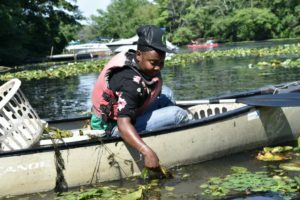 While on the island, the youth learned more about invasive plants, leave-no-trace principles, and safe boating practices for recreation. 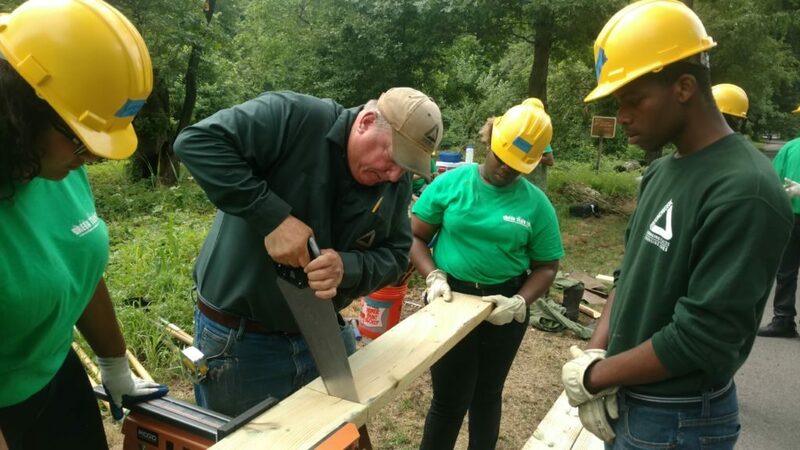 They also received training on trail and camp site maintenance from National Park Service staff to round out their service learning experience. GW Somerville also planned a Canoemobile event, where 400 elementary school students canoed on the Mystic River and learned about water quality and ecosystem restoration on the water and at stations back on shore. Because of the grant from REI and the National Park Foundation, the Groundwork trusts were able to improve and expand the Green Team model by integrating outdoor recreation with existing educational programs. The addition of outdoor recreation facilitated the building of relationships with local REI stores and the National Park Service, provided additional job training skills to the participants, and made the experience even more memorable for participants. 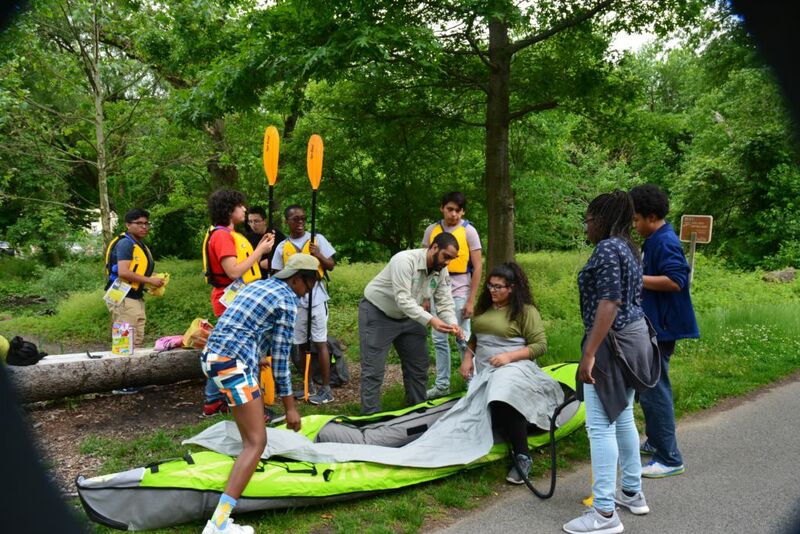 Previously, outdoor recreation was a minor component of Green Teams, but introducing youth to activities such as camping, boating, kayaking, and rock climbing took the participants’ experience to a whole new level. 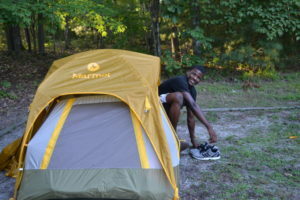 For GW Somerville, the participants rated the camping trip and service projects at the Boston Harbor Islands higher than all of the other projects in which they and their peers had participated over several years. 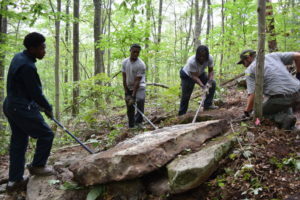 The combination of job skills training and outdoor recreation ensures that the impact of the experience will make participants more competitive for conservation jobs, but also create lifelong stewards of the land because of the connections they built through hands-on work and recreation. 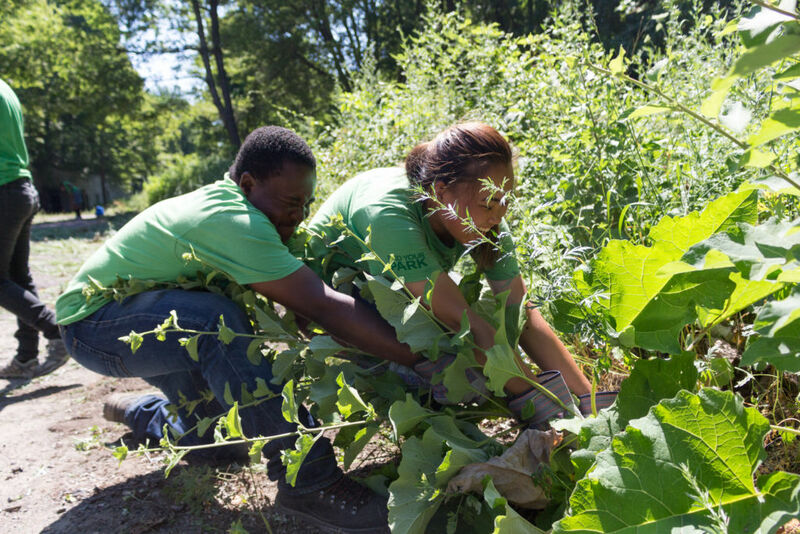 The REI Foundation Announces Historic Investment in the Next Generation of Outdoor Stewards to Celebrate the National Park Service Centennial. REI Co-op News Room, April 18, 2016. Groundwork USA is a national environmental justice organization with a network of twenty local trusts that work in long-disinvested neighborhoods in urban neighborhoods. Trusts engage local businesses, residents and government officials to improve and promote heathy neighborhoods by transforming community liabilities into community assets. Trusts share the core value that everyone deserves a healthy community regardless of income, race, ethnicity, age, gender, or ZIP code.Trusts are established with EPA brownfields funds, administered by the National Park Service Rivers, Trails & Conservation Assistance, then become independent non-profit organizations.